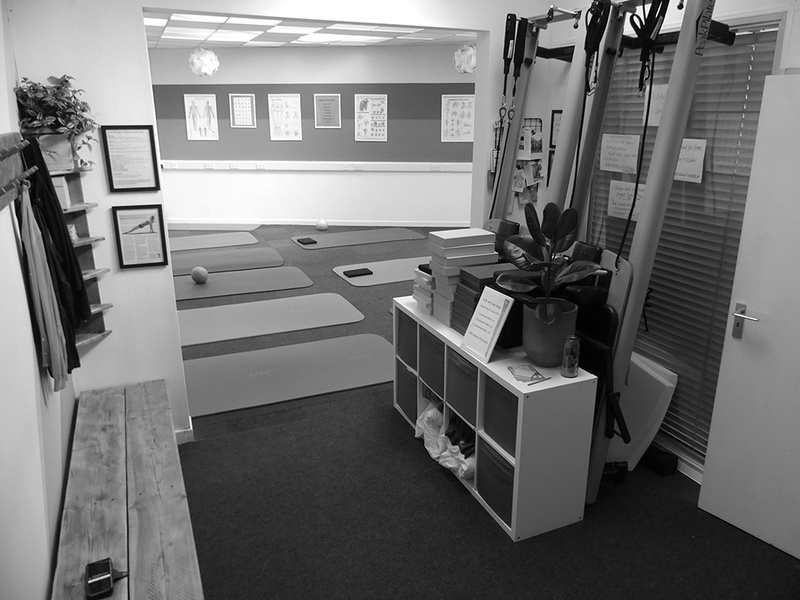 We are a multi-disciplined Pilates studio in Bedminster, Bristol. With serious teaching in a relaxed setting, we offer a flexible booking system at affordable prices. People of all abilities are welcome here to work towards achieving complete co-ordination of body, mind and spirit. Gift vouchers are available for any amount from £20 to £200. Make your purchase via PayPal and we’ll send you a handwritten voucher, valid for 6 months. 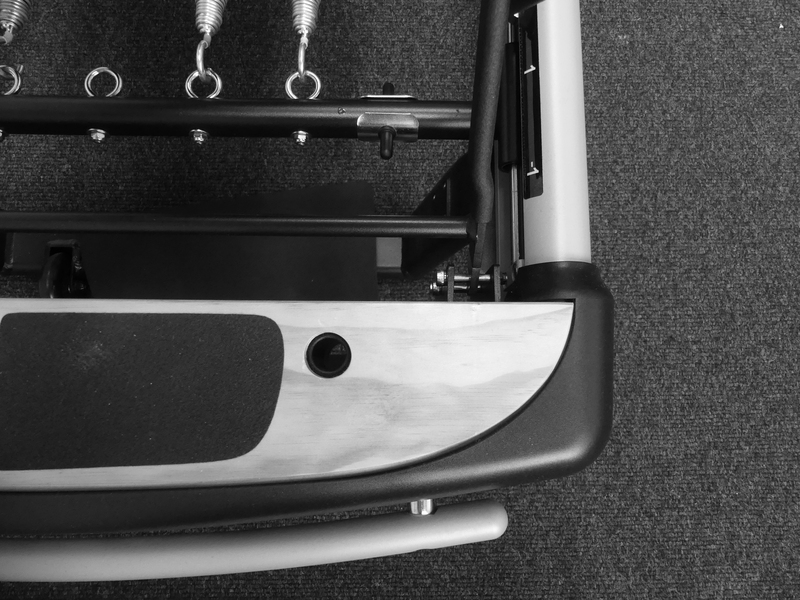 We’ve been adding to our collection of Pilates apparatus. A combo chair has now joined the family alongside our reformers and ladder barrel, just to name a few. 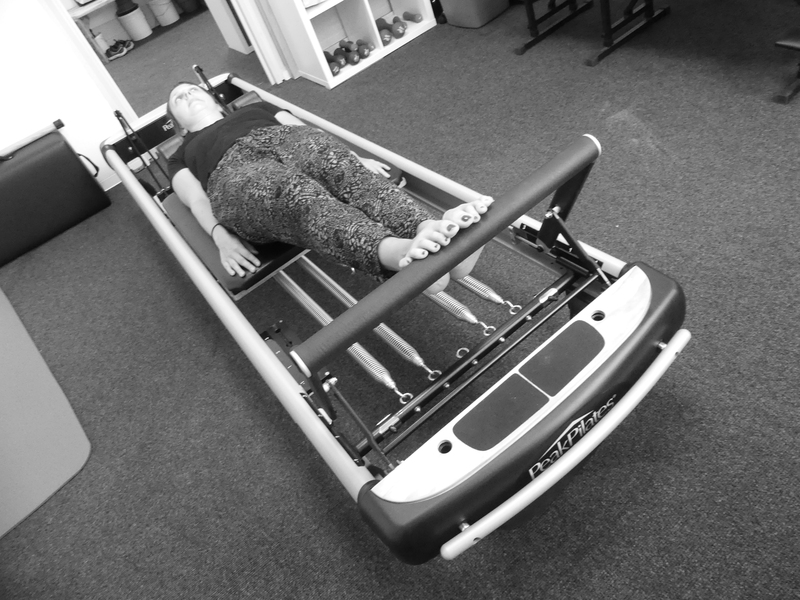 To find out how the apparatus can be a valuable addition to your Pilates routine please get in touch. Bristol Pilates Studio offers a range of dedicated beginners’, intermediate and advanced mat classes with several courses every year. In our Pilates Studio Sessions we teach the whole Pilates System, just like Joe did, using mat and apparatus to work the whole body. Our year is organised into terms but your attendance can be flexible. 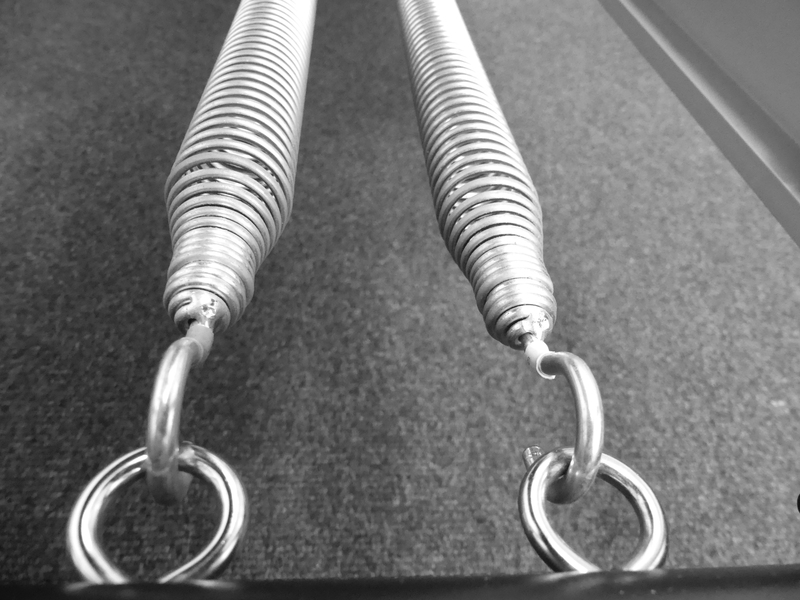 We want Pilates to fit easily into your life as an affordable habit. Bristol Pilates Studio was founded in 2016 by me, Elle Morrison. I founded our dedicated studio so that I could bring the restorative, wellness and fitness benefits of Pilates to south Bristol. 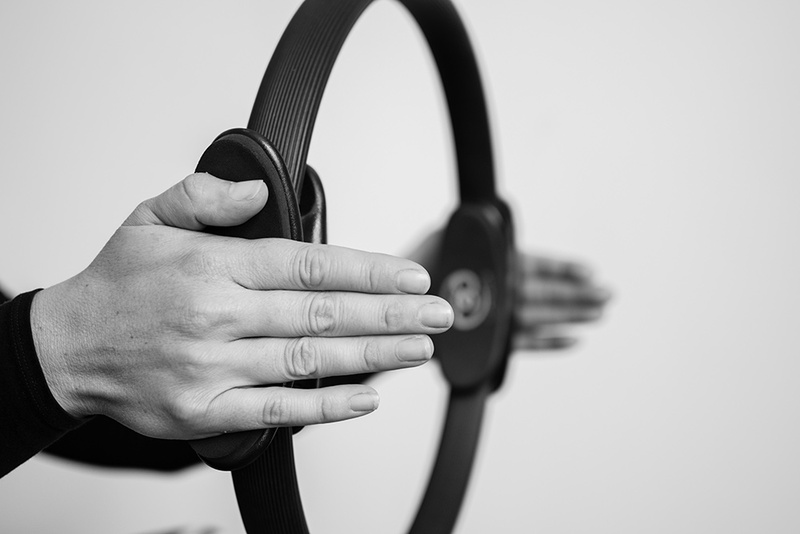 Our friendly and qualified team is here to meet your demand, we always meet every single person for their initial consultation and posture check. You can find Bristol Pilates Studio near North Street in Bedminster, nestled between Southville and The Chessels. Want to find out more or join BPS?